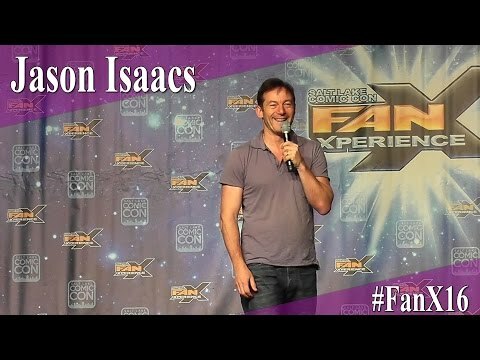 Do tu think Jason is hot as Lucius? 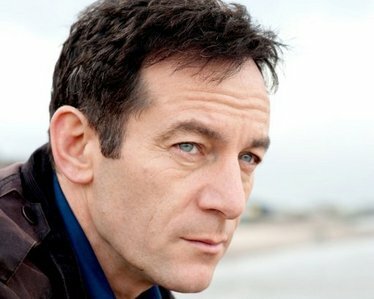 Have tu seen "Case Histories"? Have tu seen "Sweet November"? Have tu seen "Peter Pan"? Okay everbody. Now in your opinion which is better The Maze Runner o The Hunger Games??? How does everyone feel about there only being 3 más shows to air for Awake. I myself do not want it to end. How about you? I recently had a chance to catch up with actor BRIAN NORRIS, who guest stars in the segundo episode of the new NBC series AWAKE this week. 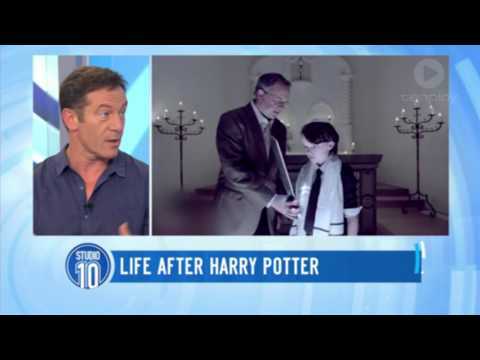 Of course, he wasn’t able to give me much insight into which reality is the real one, but he did give me a glimpse of what it’s like working with Jason Isaacs on TV’s hottest new show.